The Ahmadiya community has dissociated itself from the upcoming general elections due to ‘discriminatory treatment’. 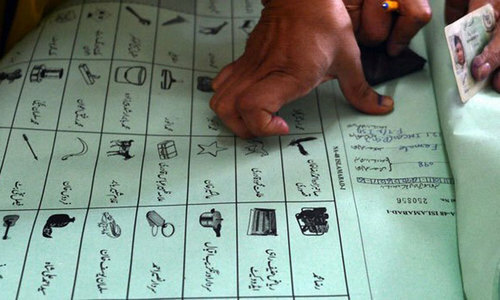 In a press statement, a community spokesman has said though the elections would be held under a joint electoral system, there was, however, a separate voters’ list for the Ahmadis. The Ahmadiya community also did not participate in the 2013 polls.